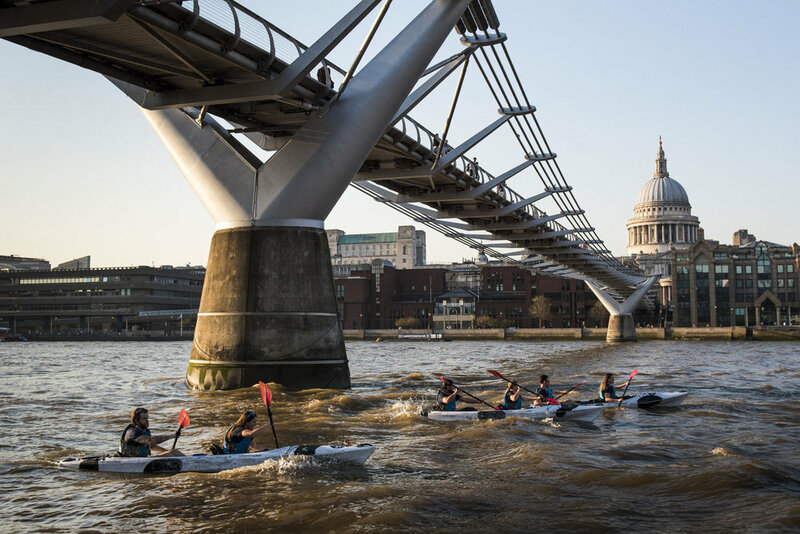 Talisker Whisky, who are passionate about adventure and the amazing ocean their whisky is made by, invited me to be part of their ‘Made By The sea Campaign’. 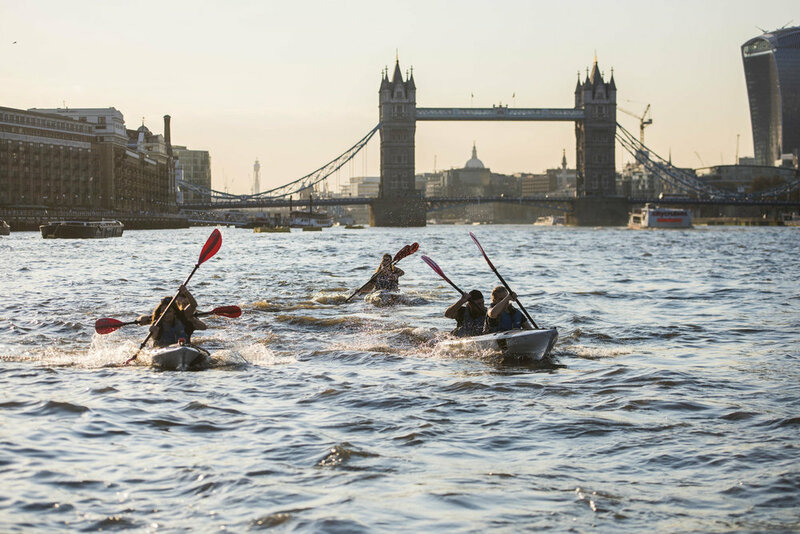 Alongside a group of other adventurers I had the privilege to embark on an amazing challenge to take part in a kayaking challenge down the River Thames. This campaign included event attendance, social media activations & blog creation.